The summer is approaching and it’s easy to notice the vegetation around us becoming more green. The days are longer and the weather is warmer. 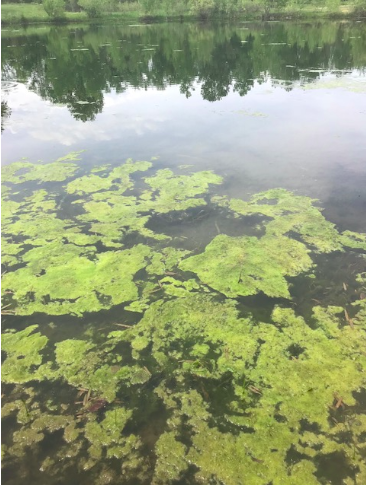 During the warmer part of the year we may also take notice of harmful algal blooms (HABs) in ponds, waterways, and lakes. HABs are present in all 50 states and harm aquatic ecosystems. With an increased understanding of the problem, we can take steps in the community to reduce this environmental stressor. This in turn can help protect the ocean. Algae refers to a group of marine and freshwater organisms that photosynthesize. These organisms may or may not be related. Seaweed and kelp are examples. Algae is common in the environment; however, an abundance of algae is harmful. It impacts aquatic habitats, drinking water, and the economy. Algae found growing in a pond on the University of Colorado’s East Campus in Boulder. Certain varieties of algae produce toxins. Illness and even death may result from consuming contaminated fish or shellfish. Oxygen depletion can also result in HABs. This may suffocate animals or force them into migration. Economies are impacted by the decrease of consumable fish and recreational beaches are impacted with HABs. Harmful algal blooms are continually being researched and explored today. Algal blooms happen for a number of different reasons and can have lasting effects on our environment. If we seek to reduce HABs in landlocked states we can have an impact in protecting the ocean. During these warmer months when HABs are likely to occur we can take precautions to reduce the likelihood of occurrences. Nitrogen and phosphorus, for instance, lead to more outbreaks of HABs. It’s essential to use only the recommended amount of fertilizers or use organic and natural fertilizers strategically to reduce nutrients from running off into waterways. If we make sure our septic systems are maintained we can prevent wastewater contamination in waterways. Understanding water quality issues like HABs can help establish cleaner waterways in local communities. 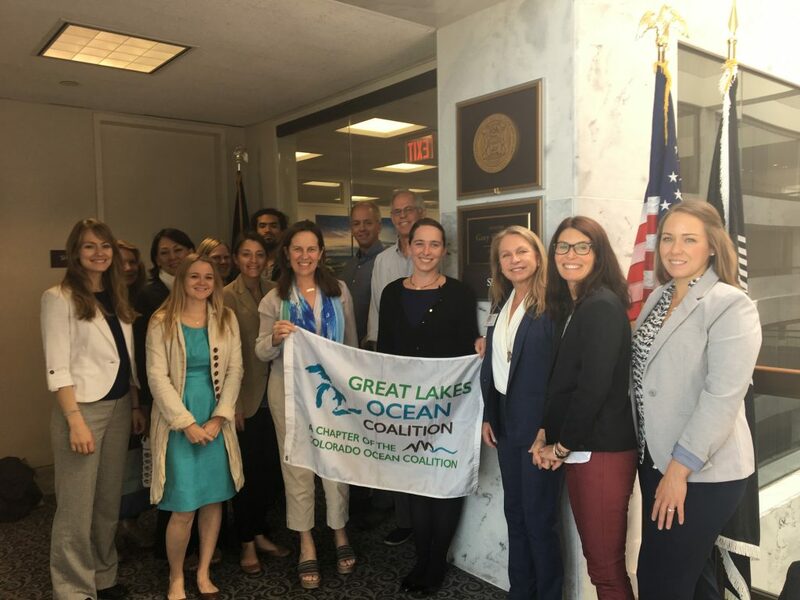 Cleaner local waterways can result in a cleaner ocean, and through understanding we can help to enact regulations that will provide us with healthier aquatic and marine ecosystems. Davenport, Coral. “E.P.A. Blocks Obama-Era Clean Water Rule.” The New York Times, 31 Jan. 2018, www.nytimes.com/2018/01/31/climate/trump-water-wotus.html. MacDonald, James. “The Problem With Algae Bloom.” Science & Technology, JSTOR. 24 Oct. 2017, daily.jstor.org/the-problem-with-algae-bloom/. “Algal Blooms.” Colors of an Algal Bloom | CeNCOOS, www.cencoos.org/learn/blooms/habs/impacts. “Harmful Algal Bloom (HAB)-Associated Illness.” Centers for Disease Control and Prevention, 13 Dec. 2017, www.cdc.gov/habs/prevention-control.html. The Trump administration has a very different definition of conservation. Following the December announcement that the sizes of Bears Ears and Grand Staircase-Escalante National Monuments of Utah will be greatly reduced, Secretary of the Interior Ryan Zinke released the next step for “responsible extraction” of America’s oil and gas resources along the nation’s coast. The National Outer Continental Shelf Oil and Gas Leasing Program will potentially open up 90 percent of the Outer Continental Region of America’s coastlines to “exploration and development,” regions of American marine ecosystems that were originally set aside for extended preservation and recovery by previous administrations. “Responsibly developing our energy resources on the Outer Continental Shelf in a safe and well-regulated way is important to our economy and energy security, and it provides billions of dollars to fund the conservation of our coastlines, public lands and parks,” said Zinke. Zinke and the Department of the Interior, in a press release in Late December, went on to say that the administration is leaving behind a “Conservation stewardship legacy, second only to Roosevelt,” while simultaneously placing emphasis on the expansion of hunting and fishing in ten wildlife refuges where such activities are currently strictly regulated. Despite the continued outcry against the reduction of America’s refuges and monuments, the Trump administration continues to reframe the definitions of conservation to include the potential for heavy resource extraction, a disregard for biodiversity, and ultimately, a strong emphasis on the acquisition of profits. In response to the announcement by Zinke, 2.8 million Americans submitted public comments to the White House urging the administration to reconsider reductions to the sizes of the many monuments that are up for review, which Zinke promptly ignored. The pushback from American mayors from states along the coastline was swift, with the majority directly opposing the proposal, citing the importance of fishing, the wellbeing of marine biodiversity, and tourism revenue, which provides coastal communities and the economy at large with billions of dollars every year. The move, if finalized, would expose vast swaths of coastline to further risk of extraction accidents as well as to the threat of seismic survey technology, a practice in petroleum and gas exploration in which sound waves are used to discover untapped oil and gas reservoirs. The practice has been highly criticized by scientists and activists, citing severe harm to migratory species who utilized sound for communication and navigation purposes, among other issues. The Bureau of Ocean Energy Management open comment period ends March 9th, and we need as many voices as possible to create a conservation chorus based upon compassion, science, unity, and truth. Together we can protect the entirety of the US coast from further exploitation and unnecessary, long term damage to precious marine life and delicate ecosystems. Together, we cannot be ignored. The importance of clean, vibrant water cannot be understated. The environment constitutes our home and the arteries that deliver life-sustaining elements should be treated as sacred. But many people may not realize that these resources can also have a profound impact on our everyday health and wellness. 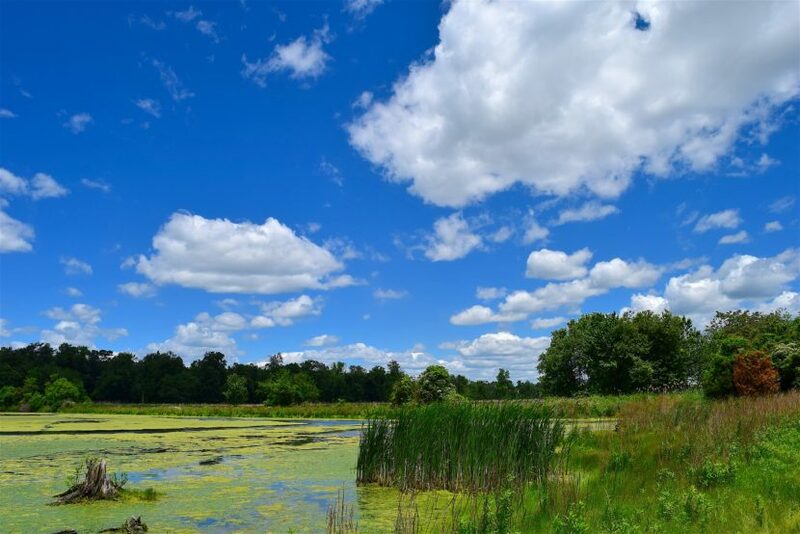 Consider these positive effects of living near a clean lake, stream, river or sea, and how you can help keep them pure. When we are exposed to secondhand smoke, exhaust fumes and industrial pollutants, free radicals can damage the cells in your body that may lead to cancer. Spending time by large water sources such as the ocean and breathing in the negative ions associated with sea air helps the body acquire oxygen and fight off free radicals. This healthy state helps improve our cognitive powers and brings serotonin levels into balance. 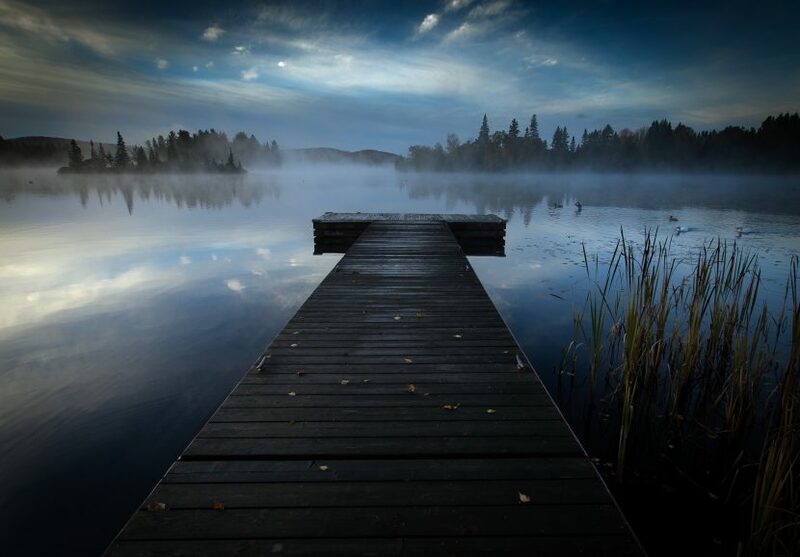 Few would dispute the fact that spending time by the water has a calming effect on the mind and spirit. While the high levels of negative ions in the air helps balance out serotonin levels, the sounds of waves breaking on the shore or the trickle of a stream flowing over rocks can relieve significant stress. Like calming music sounds can have a powerful impact on everyday moods. 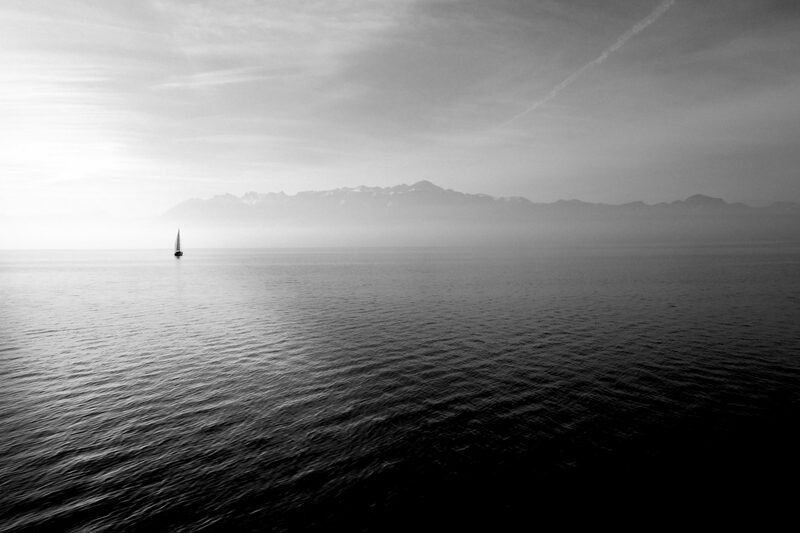 Repetitive sounds, such as the soft sounds of moving water can have a meditative effect. Manage Hard Surfaces: Things like driveways and walkways tend to be pathways for pollutants to travel into storm drains. Use more gravel and materials that allows water to return to the Earth directly. If unavoidable, install a trench or catch area to capture water. Watch What You Flush: Hard materials and products should never be flushed down the toilet. These pose a problem for treatments plants and can end up in waterways. Chemicals and medications should also be limited to trash disposal. Proper Disposal: Automobiles use a variety of environmentally harmful compounds such as oil, gasoline, antifreeze and others. Home car care should be conducted with a plan to prevent spillage and collection in mind. Once these dangerous chemicals hit the ground, they will find their way to the water table. Environmentally Friendly Products: Switch to all-natural and environmentally friendly dish soaps, laundry detergents and other products that routinely find their way down the drain. When purchasing items to keep your home clean and fresh, consider adopting a philosophy of do no harm in your daily life. We all eat. We all breathe. 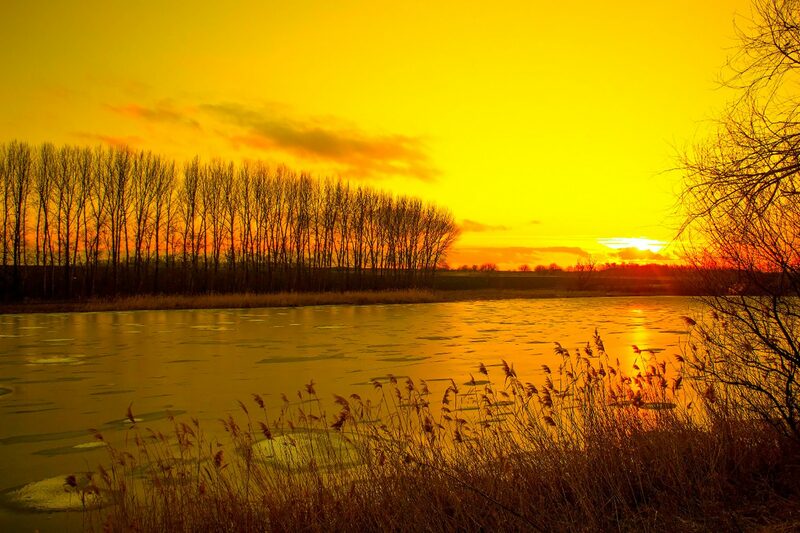 We require water to live, and we are all subject to the effects of the weather and climate. No matter where you may be in this world, the ocean makes all of our lives possible. In our day to day lives, it can be easy to carry on without considering the natural processes that allow us to sustain our economies, enable our cultures, and plan for future generations. It can be difficult to comprehend the many connections we have to the ocean, especially if you live away from the coasts. But nonetheless, we are all critically dependent on a healthy, functioning ocean. And a healthy ocean requires an informed, mobilized public ready to protect it. President Donald Trump has signed an executive order that would allow for the expansion of oil and gas exploration along US coastlines, a move that would endanger a host of marine sanctuaries along both the Atlantic and Pacific coasts, American Samoa, and Hawaii. The “America-First Offshore Energy Strategy” aims to allow fossil fuel companies to expand their reach into regions of the American coast and beyond that were recently set aside for conservation by the Obama administration. In doing so, the future of 11 protected areas may be in jeopardy, as the Trump administration will begin to review the policy behind each sanctuary to either limit or abolish their protected status and weaken their protective capabilities. National Marine Sanctuaries and Marine Monuments are both types of marine protected areas (MPAs). The primary difference between the two is the process by which they are designated and the laws under which they are established. More broadly, marine protected areas are regions of seas, oceans, estuaries, and lake and river systems that are designated as limited or no use areas for the purpose of conserving biodiversity, ecosystems, and natural resources. This is a centuries old idea that received modern revision during the 1950s and 1960s as fish stocks and marine resources began to plummet under the weight of industrial pressures. Using the Antiquities Act of 1906, a statute enacted by President Theodore Roosevelt, President Obama protected over 550 million acres of land and sea, and more than doubled the existing size of MPAs in the US, including the massive Papahānaumokuākea Marine National Monument, one of the largest marine protected areas in the world. The Trump Administration, through the Department of Commerce, has announced a 30 day public comment period on the review of National Marine Sanctuaries and Marine National Monuments Designated or Expanded since April 28, 2007. This review opens up our nation’s underwater treasures to the threat of oil and gas exploration and development and the myriad dangers that come with this – seismic airgun blasting, oil spills, and an increase in the greenhouse gases that are warming our planet with devastating impacts on our ocean. As citizens of inland America, it is essential that we be aware of the importance of marine protected areas, not only for their aesthetic value, but for their ability to revitalize and sustain natural resources that are critical to the wellbeing of our ourselves, our economy, and the generations that will come after us. Our communal waste, be it plastics, agricultural runoff, or industrial pollution, inevitably finds it way into the ocean, as we have seen in dramatic fashion with the rise of massive garbage patches and vast dead zones where little life can thrive. Our food and transportation choices impact marine food webs, creating emissions that are absorbed by the seas, increasing ocean acidity and and temperature and contributing to the melting of the planet’s ice sheets. Although we may live our lives hundreds or thousands of miles from a coastline, our actions and our knowledge of the collective impact of humanity on the ocean will nonetheless have an effect on its long term functionality and resilience. Putting America first means protecting its natural treasures for all Americans, not exploiting their resources for short term gain for a very select few. It means keeping an eye on future generations and actively preparing a world for them that is as rich and beautiful for them as it has been for us. It means recognizing the true economic potential that lies in maintaining the oceans as they are, not in exploiting the combustible refuse of an ancient world that no longer exists. It means disseminating knowledge, founded in sound science, that opens our eyes to the true complexity of the seas, creating a community of inclusivity where all people identify with their many connections to the ocean. With the continued rise of denialism and rhetoric aimed at discrediting scientists and the realities of the dire state of this beautiful blue planet, the power of our communal voice has never been so important. The National Marine Sanctuary Foundation has written a letter to Secretary of Commerce Wilbur Ross in opposition to revoking or weakening any of the designations or expansions of national marine sanctuaries and marine national monuments that are under review. Please add your name today and/or submit a comment to the Federal Register on why protecting these areas is important to you. A key component of the Blue Vision Summit in Washington D.C. is Hill Day where participants talk to their federal Senators and Representatives. 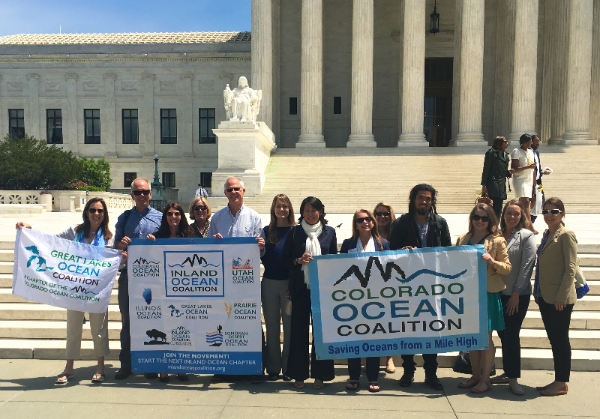 The Inland Ocean Coalition showed up in force with a delegation of fourteen. The group consisted of Colorado residents as well as chapter leads and members from around the country and a resident of Canada. As an inland delegation, we began the day on the Senatorial side of the Capitol and ended the day in the House buildings. 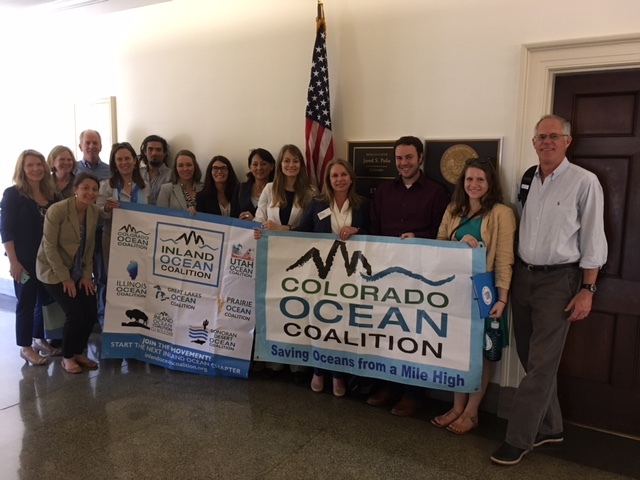 We met with staff members from the following offices: Cory Gardner (R-CO), John McCain (R-AZ), Michael Bennet (D-CO), Gary Peters (D-MI), Scott Tipton (R-CO), Jared Polis (D-CO), Ed Perlmutter (D-CO), Dana DeGette (D-CO), and Doug Lamborne (R-CO). The meeting agenda’s varied based on the audience, but in general, we discussed: plastic pollution, offshore oil drilling, joining the Ocean Caucus, the threatened Antiquities Act and protecting National Marine Sanctuaries. We addressed specific house and senate bills depending on whether we were speaking with Senators or Representatives. With a majority of legislative aids, we covered the Save Our Seas Act, the Trash Reduction Act, and/or the proposed drilling in the Arctic and Atlantic oceans. The Save our Seas Act was introduced by Senator Dan Sullivan (R-AK). 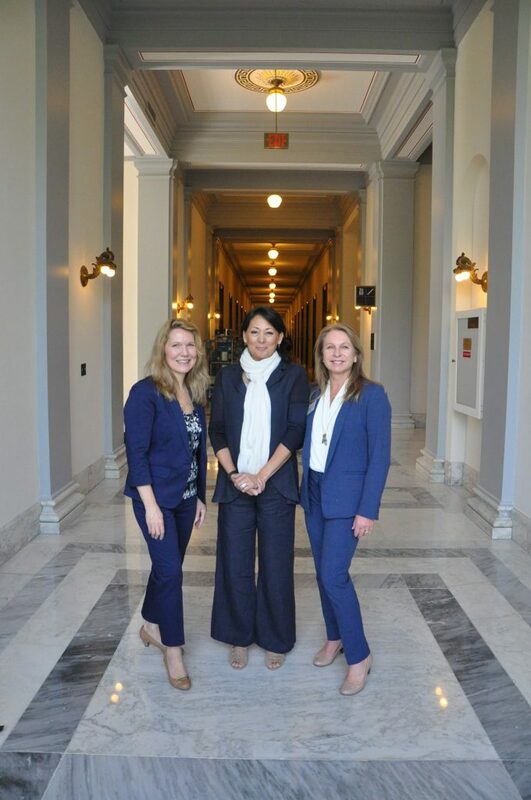 It is a bill to reauthorize and amend the Marine Debris Act in order to promote international action to reduce marine debris and encourage the leadership to interact internationally to address plastic pollution. The examination of the Monuments under the Antiquities Act, initiated by President Trump, endangers many marine monuments: The Marianas Trench, Northeast Canyons and Seamounts, Pacific Remote Islands, Papahanaumokuakea, and Rose Atoll. The delegation asked all members of Congress with whom we spoke to vote against the de-designation of the ocean monuments. The Trash Reduction Act is currently in the House and involves “carry-out” bags. The federal government has begun to enforce a ban on bans, taking away the ability of states to ban plastic bags. In our meetings, the delegation asked that representatives give the power back to the people and allow the decision to be made on a local level. 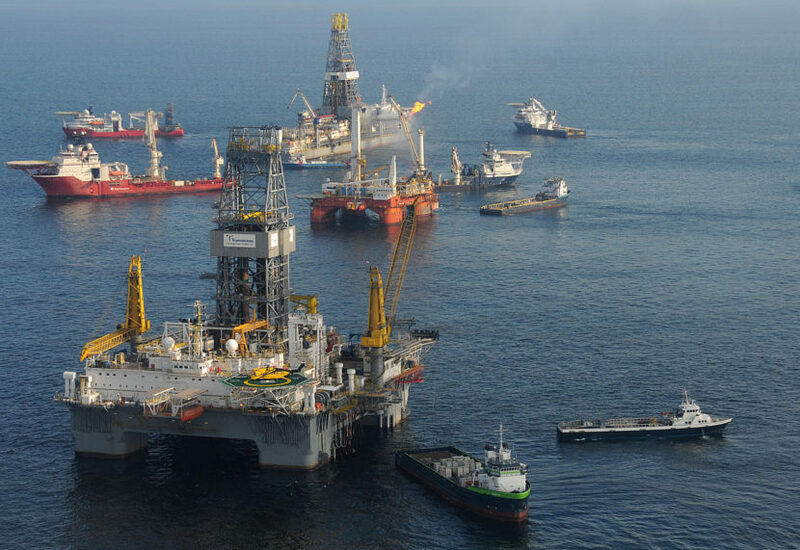 In specific meetings, the delegation did not discuss offshore drilling because research into previous voting records indicated that it would be pointless. With this approach, our meetings were productive, civil, and encouraging. ns going forward and to be a newsletter recipient. Representative Dana Dugette is completely aligned with the values of the Inland Ocean Coalition and wants to join the Ocean Caucus. The last meeting of the day was with a legislative aid of Representative Doug Lamborn. The delegation only discussed plastics and preserving the monuments currently under review. We had a productive discussion regarding how to incentivize people to reduce their plastic bag use. The aid was more aligned with offering rewards for bringing one’s own bag, rather than penalizing plastic bag use in the form of a tax. He was also in support of reevaluating the preservation of monuments. Overall it was a fun, informative, and energizing day. Given the current political climate, it is even more important that coalitions like ours stand up and make sure we are heard. It was a great reminder that the United States is a democracy and individuals matter. The ocean is rising, but so are we. 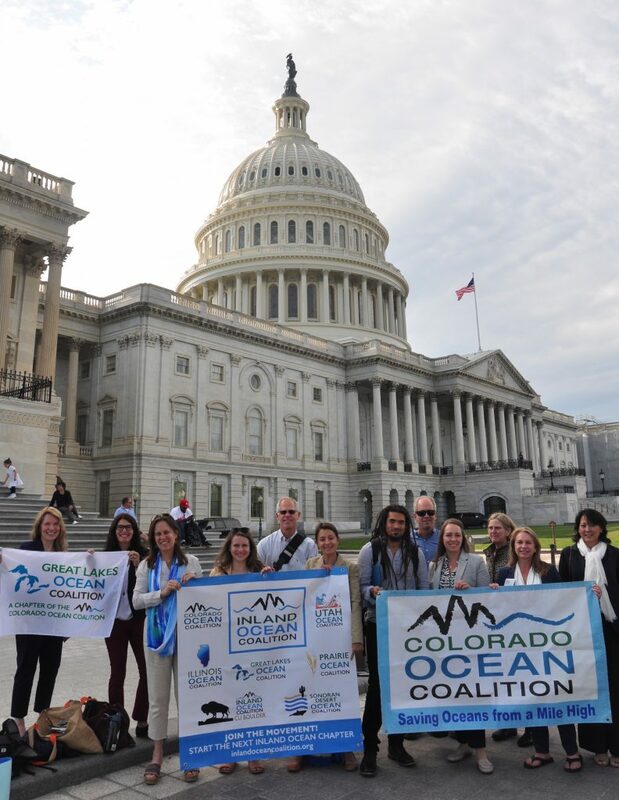 The Summit included the largest Healthy Ocean Hill Day in US history, with over 150 people participating from 25 states. The Summit opened with a screening of Chasing Coral on Monday night, followed by a day of panels on Tuesday. 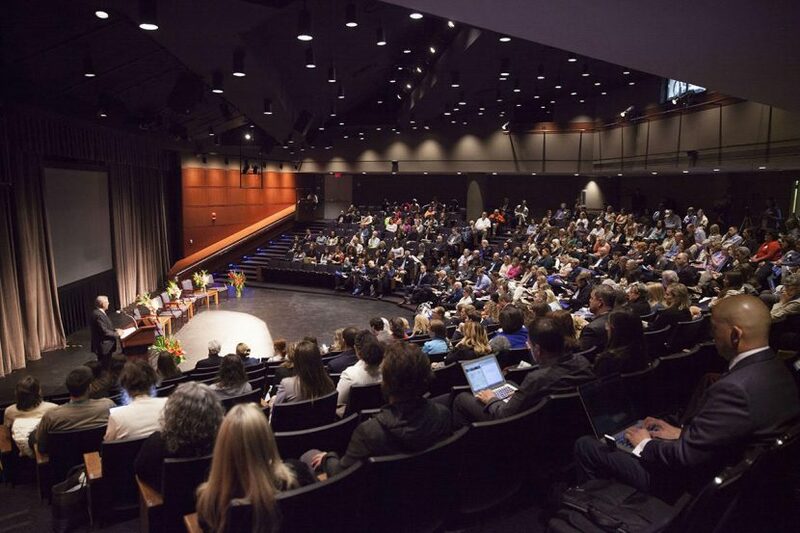 Panels included topics like stopping offshore oil drilling, engaging corporations in solutions to plastic pollution, the future of fish and fishing, the inland ocean movement, marine protected areas, ocean acidification and the blue economy. Sylvia Earle giving part of the keynote address. 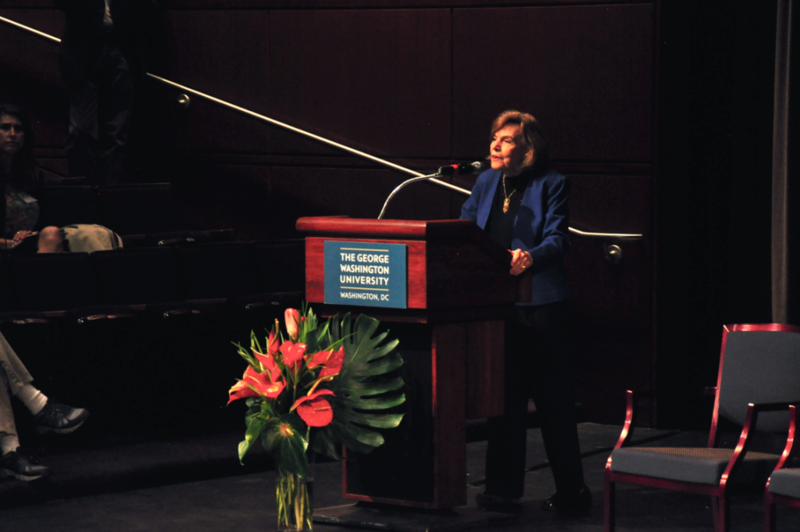 Sylvia Earle was among those to give the keynote address, which was followed by an opening plenary entitled “Ocean Strategy Under Trump,” featuring Ralph Nader and three other panelists. Nader told the audience that politicians don’t know how to game the system when liberals and conservatives unite, and protecting our ocean and coastlines is such a unifying issue. Ocean conservation unites civic, commercial, recreational and environmental interests. Nader also discussed how having less than 1% of the population engaged on an issue reflecting the majority opinion is enough to turn things around. If a movement has a right/left alliance and engages less than 1% of people, the movement will be successful. Panelist John Racanelli, CEO of the National Aquarium, said that we must resist the current administration’s policies and stand up for science, while also encouraging a more collaborative conservation atmosphere, for this is “not a time for silos and competition.” Farah Obaidullah, Founder & Director of Women4Oceans, said we know what we need to do, we have the solutions, and we need to reach people everywhere. There isn’t one message or one messenger that’s going to reach everyone. She said her main message is that you don’t have to be a marine biologist or work for an organization to make a difference. 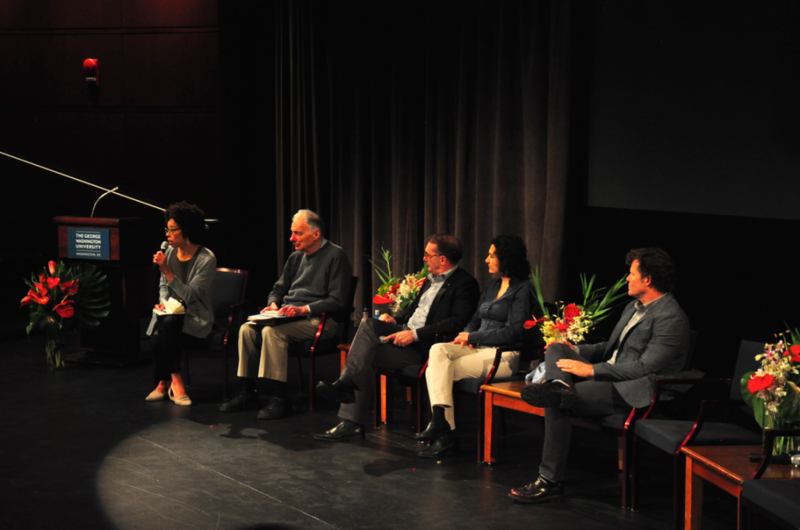 From left to right: Moderator Ayana Elizabeth Johnson, Ralph Nader, John Racanelli, Farah Obaidullah, and Chad Nelson. Surfrider Foundation CEO Chad Nelsen said that he is optimistic, because our policies are popular, unlike the policies being put forward by this administration. Furthermore, people are more interested in getting active than he has ever seen. He compared resisting the policies of this administration to running a sprint and a marathon – there are the short-term issues that we must address – for instance the review of many terrestrial and marine monuments – while also not losing sight of the longer haul – like putting an end to offshore drilling and plastic pollution. Marathons included creating an urban conservation ethic as 85% of Americans now live in cities, making this movement akin to the NRA of the ocean in order to make politicians think twice before passing harmful legislation, and increasing the participation of women globally in ocean conservation in order to harness our full potential as a species. Obaidullah said she meets more women working on ocean issues, but at conferences it’s mostly men. It is women, however, who tend to think about the future more, while men are more focused on providing in the here and now. It’s not a good idea, she said, to leave out the half of the population that is most concerned about and interested in the future. 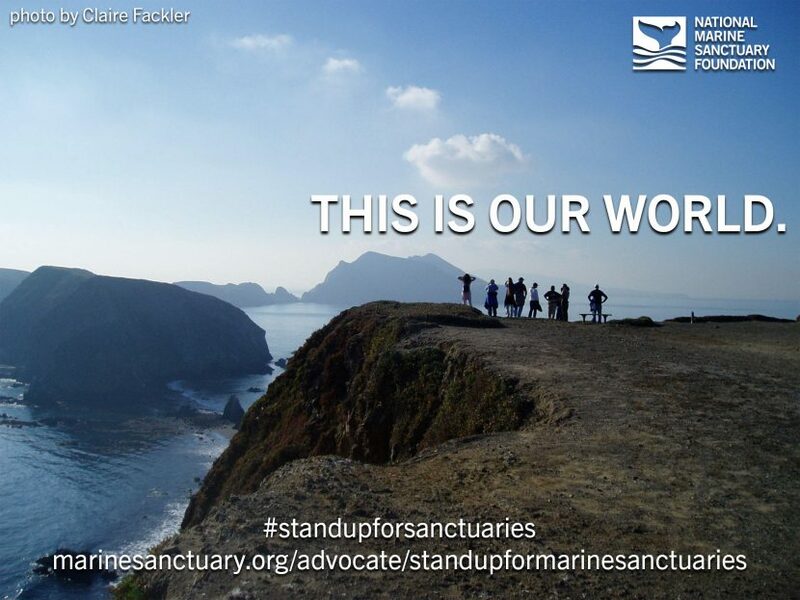 Sign this letter in support of marine sanctuaries.